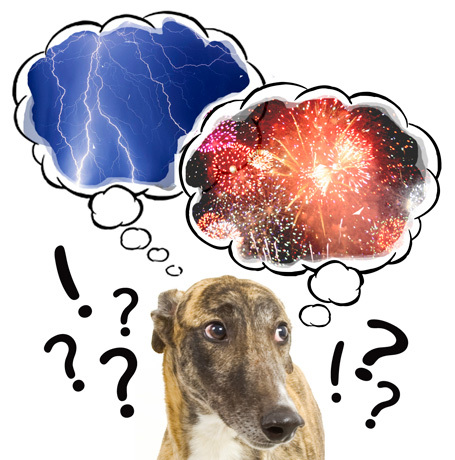 At last something for loud noises, thunderstorms, and fireworks. 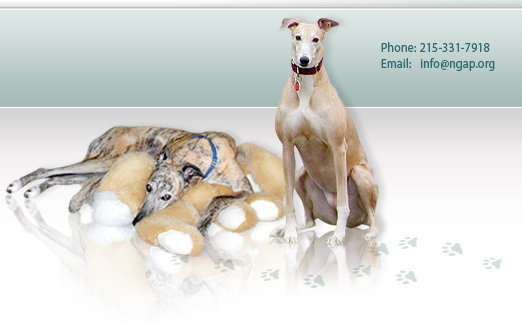 It appears that after adopting greyhounds for over 27 years, the pet pharmaceutical industry has introduced a new product called SILEO from a Latin word meaning silence. It is a gel that is squirted between the lip and the gum preferably prior to thunderstorms or when you anticipate loud noises that will make your dog anxious. We have been using a combination of thyroid supplements, thunder coats. loud music, placing our pet in the bathtub, and probably many other homegrown remedies to eliminate their shaking, feelings of fear. and overall feeling of discomfort. Zoetis has now introduced a gel that is squirted by a syringe-type induction between the lip and the gum. It is suggested if you can anticipate these noises in advance you would administer the gel in measured amounts based on weight. Presuming you get the desired effect, the dog will be not sedated but relaxed during this anxiety soliciting event. This past weekend, at Greyhounds Reach the Beach in Dewey Beach, Delaware, Dr. James Radcliffe from Town and Country Veterinary Clinic in West Virginia spoke about the product because he uses it very successfully on his own greyhound, Angel. In Dr. Radcliffe's words, "it becomes life changing." If the noise is prolonged, additional doses can be administered. The syringe indication can be used every two hours or as needed. According to the guidelines, once opened the syringe with the gel is only good for two weeks. Anyone that has a dog with these noise issues may might want to consider purchasing this product. 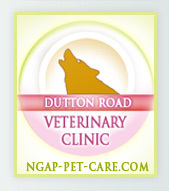 We currently have it at Dutton Road Veterinary Clinic. The product uses a component in dexdomitor which is one of the drugs that we use for sedation. It is obviously not the same because sedation renders our pets unconscious where SILEO will only make them calm and in a relaxed state. I personally look forward to using it on my Italian greyhound since the doses are all precisely measured by turning down a screw in the syringe device. 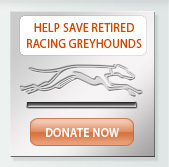 The cost is $30.00 per syringe and is available from Dutton Road Veterinary Clinic.